Chicago Black Car Service for transport to airports, corporate + special events - Top Fleet Inc. A Chicago Limo Service. Top Fleet Inc.’s Chicago black car service is available for private rides to and from Chicago’s Airports, corporate events, hotels, conventions and more. Top Fleet gives you the comfort and privacy you need. We are reliable, punctual and can accommodate all of your special requests. Top Fleet Inc. is the best company to entrust your Chicago transportation needs to. 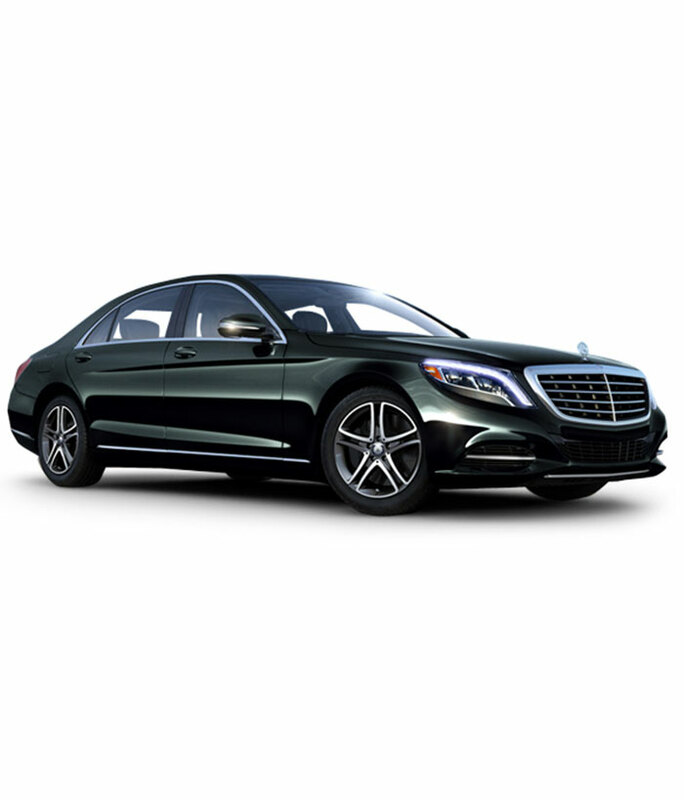 Whether you choose our Mercedes S-Class or the Lincoln MKT, you will always arrive on time, in style and comfort. Top Fleet Inc. has a luxury Lincoln MKT available as well.